Calmer then the Dalai Lama on Valium, April’s ROTM juggles three kids while winning awards and overseeing burger copy (not literally juggling that would be dangerous). How does he stay so Zen? We sourced his secret. 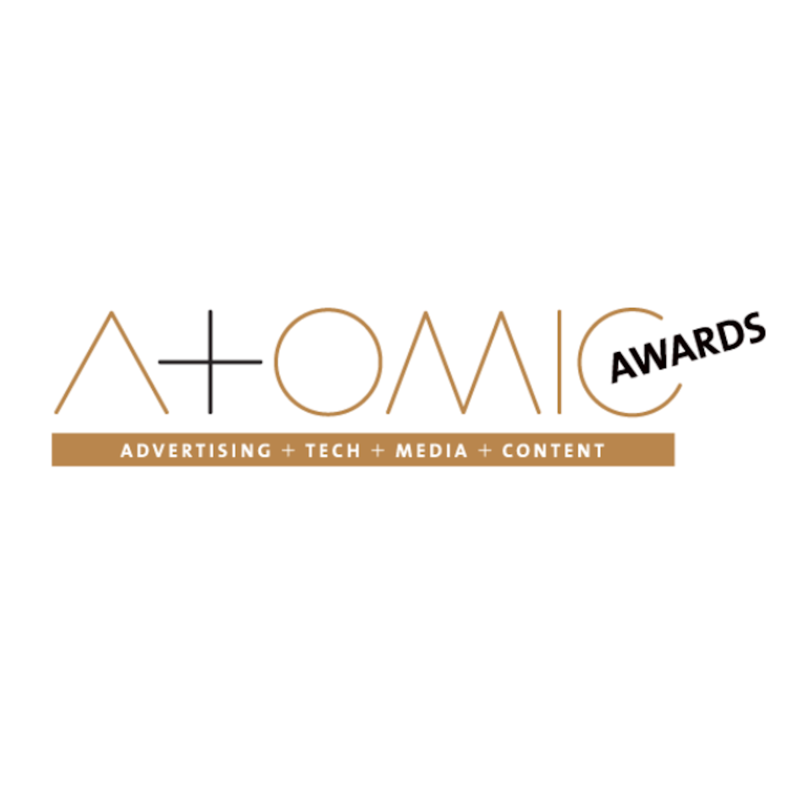 Rethink wins three gold, two silver & eight bronze at the 2019 AToMiC Awards. 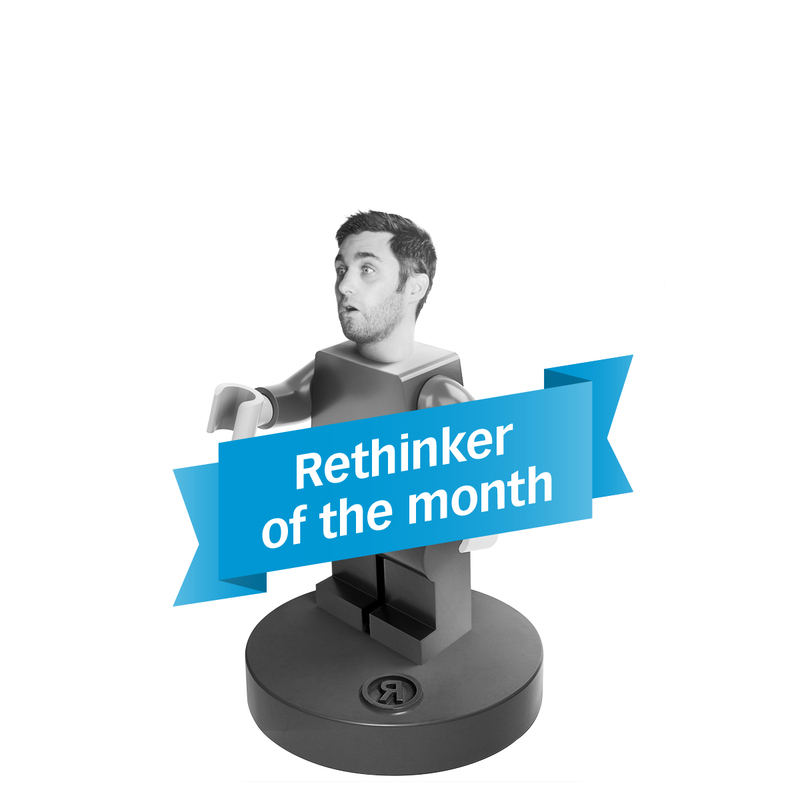 Who is March’s Rethinker of the Month? 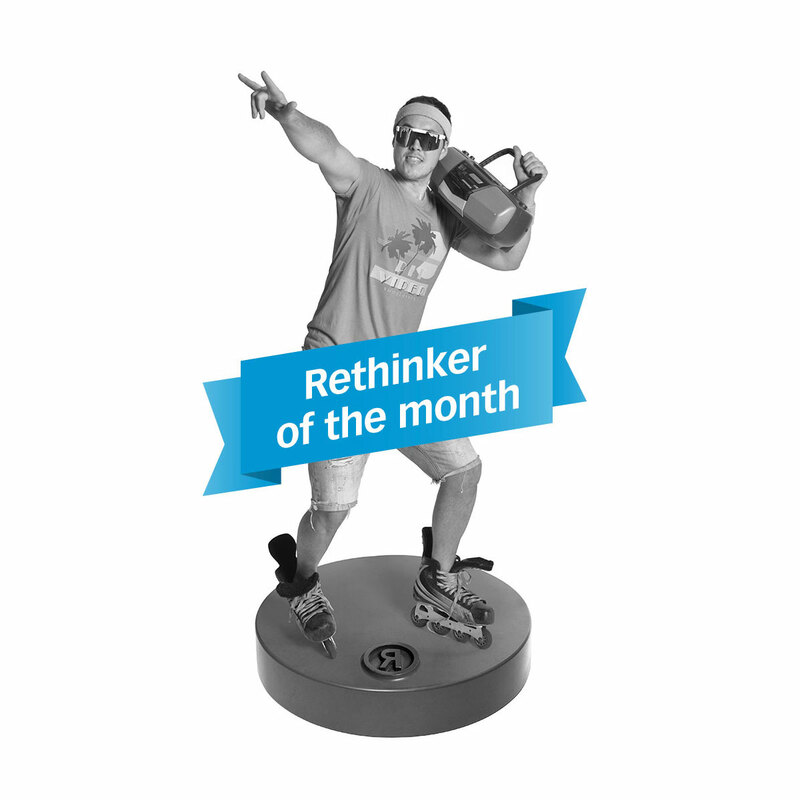 February’s Rethinker of the Month is a serial high-fiver. 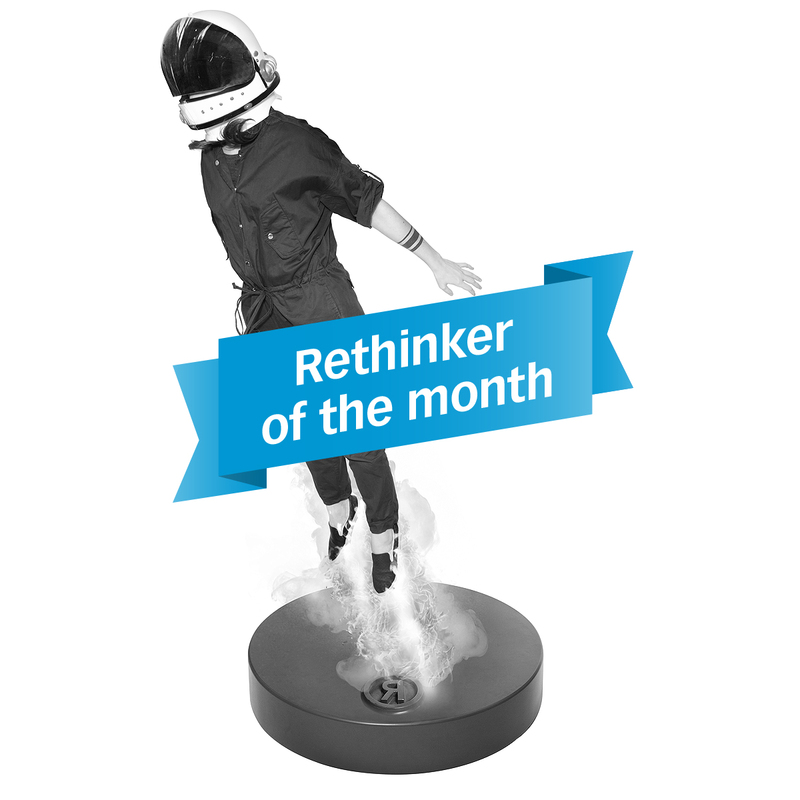 Congratulazioni to January’s Rethinker of the Month.